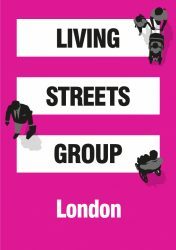 London Living Streets brings together campaigners from borough groups across London. Find out about the hard work these groups are doing here. Contact details for these groups can also be accessed through the links below. Hackney Living Streets submitted its walking manifesto to Hackney candidates in the 2018 local election campaign. The manifesto sets out its demand and vision for a cleaner, greener, happier, healthier Hackney. Islington Living Streets and Cycle Islington are joining forces to urge political parties to make ambitious bids for ‘liveable neighbourhood’ funding from Transport for London. 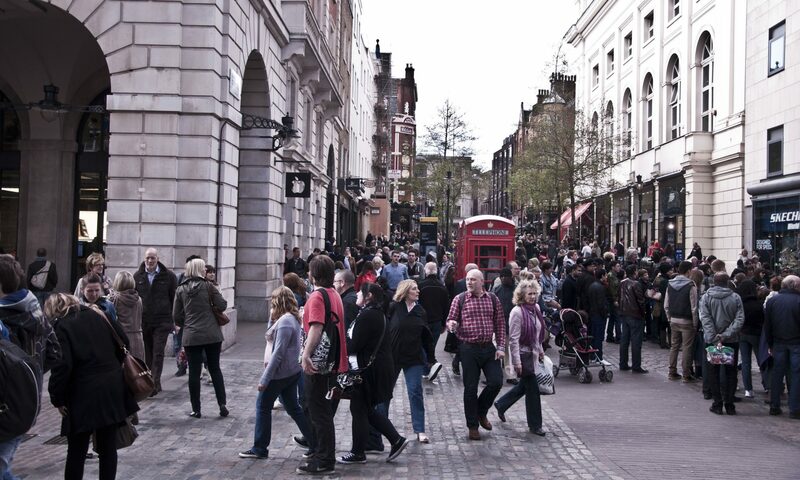 The Islington Living Streets campaign manifesto is available here. One option is the proposed Angel town centre. Another is a ‘traffic cell’ system in Mildmay to transform a network of rat runs into a safe, clean, vibrant neighbourhood (see image above). Read about the plans in Mildmay here and in an article in the Islington Gazette. Wandsworth: Read about proposals for a pocket park on Esmond Street by Living Streets campaigner, David Irwin.